Recommend a Friend and Save! You and your child have experienced the incredible learning experience of Chabad Hebrew School New Albany. Let's share this great program with more children and share the privilege. Have a family sign up and you will save $120 off tuition this year! Give your child a Hebrew School experience filled with fun, laughter and the joy of Judaism! 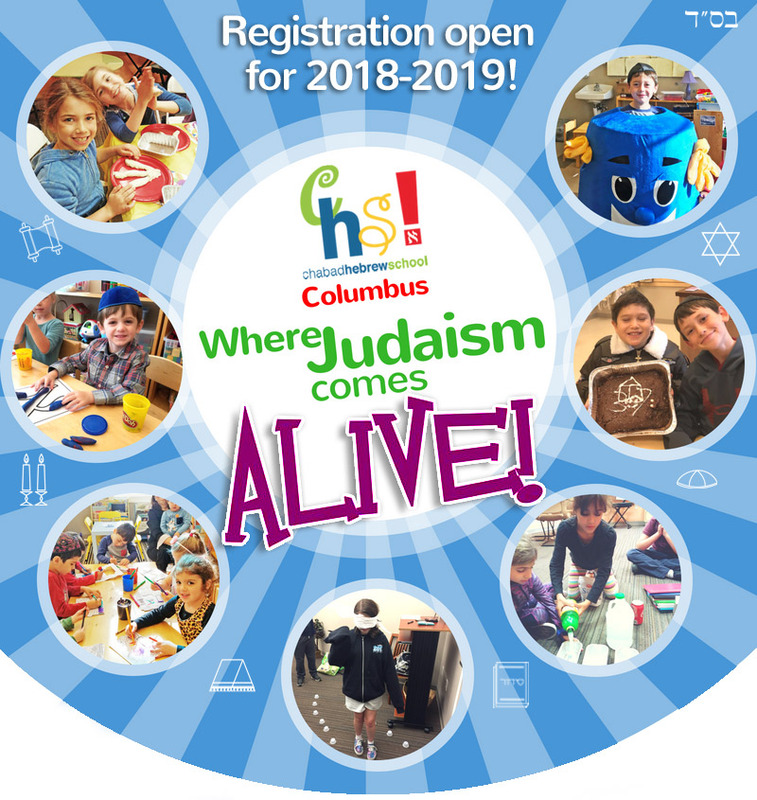 Alpha Champ Hebrew Reading Program • Love of Israel • Engaging Curriculums • Hands-on-Jewish Holiday Lessons • Creative & Interactive Activities • Exploring Jewish Identify & Heritage • Bar/Bat Mitzvah Preparation & Ceremony • Warm teachers & Staff • No Membership Required!